“You have had a Missed Connection. And there is a whole world of people just like you, and a venue in which you and these other lost souls can collect these moments like rosary beads, communing over these simple pleas for the possibility of closeness. The concept of a Missed Connection has its beginnings in the places where such moments often happen: public space. Bulletin boards, street posts, and other public platforms were once used to seek out these missed connections. The Center for Missed Connections (CMC) began as a project simply to identify where the most missed connections happen in a given city. New York City is home to the pilot program, chosen for its high traffic and for the propensity of posters to include specific cross-streets or location information. Since then, the analysis has developed a thorough taxonomy of the Missed Connection and a method for identifying whether one has, in fact, had a Missed Connection. The CMC seeks to understand the longing, both poetic and banal, within public spaces”. 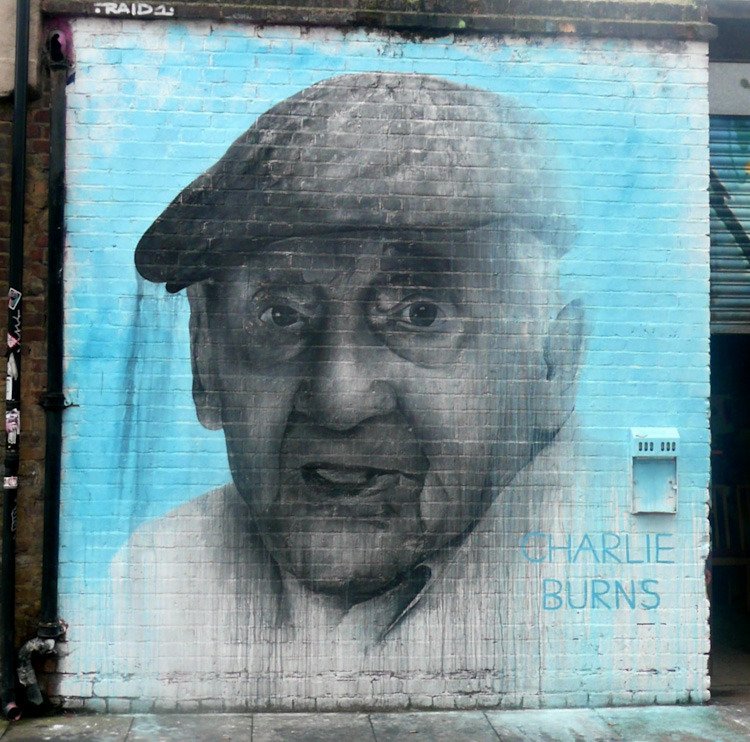 ” Charlie Burns is 95 years old. He can be seen sitting in his car on Bacon Street watching the world go by pretty much every day. He has been here since 1915 and has never left. their business is very much a family run business and is still here today, run by his daughter Carol. He is a very well known and respected man in the area, having spent time with the likes of the Kray twins, Libererace… …and Judy Garland during his time as president of The Repton Boxing Club, aswell as running The Bethnal Green Mens Club. He even had a private audience with the Pope due to all the charity work he done in the area”.